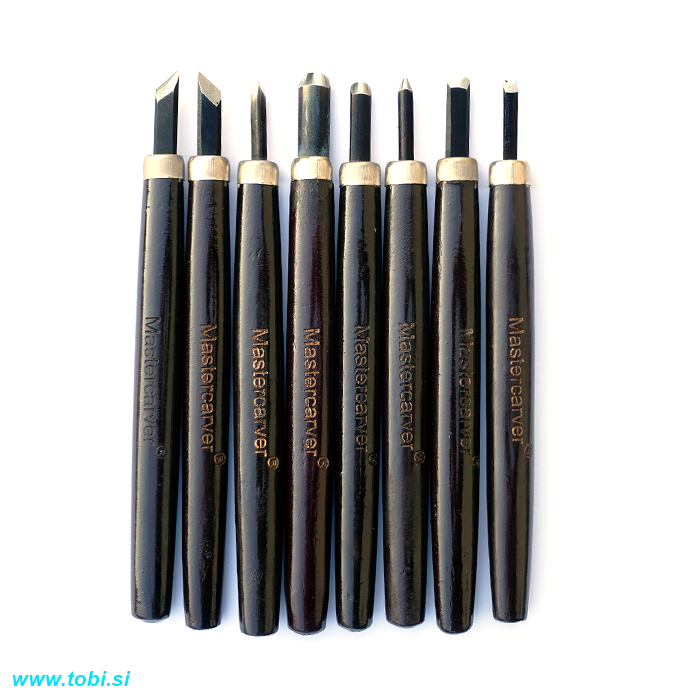 High-performance tools!tm These tools are top quality and value priced! 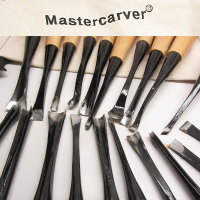 Selection is great for beginning carving, also perfect for detailing. 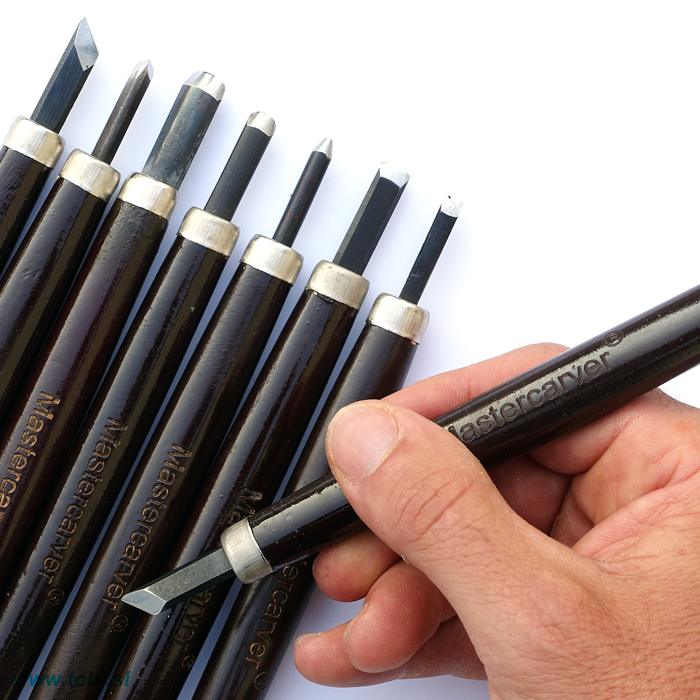 Includes the most useful tools from 4mm – 10mm wide. 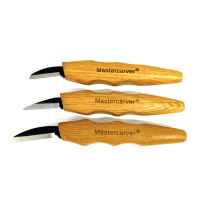 Blades are made from high quality, properly hardened steel (Rc 58) and have razor-sharp (ready to carve) edges. 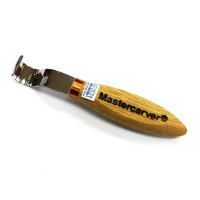 Designed for the better control that results from hand pushing, blades feature extra thin steel, sharpened to a low angle to slice wood with less effort. 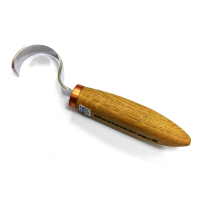 Specially shaped Japanese style handles offer superior grip, control and comfort. 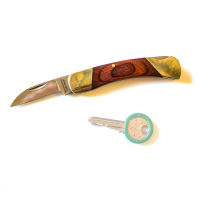 Durable wood and stainless steel cap ferrules prevent handle splitting. 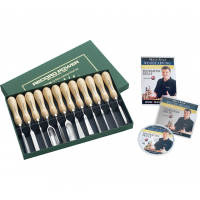 Includes 8-tools with matching edge guards. 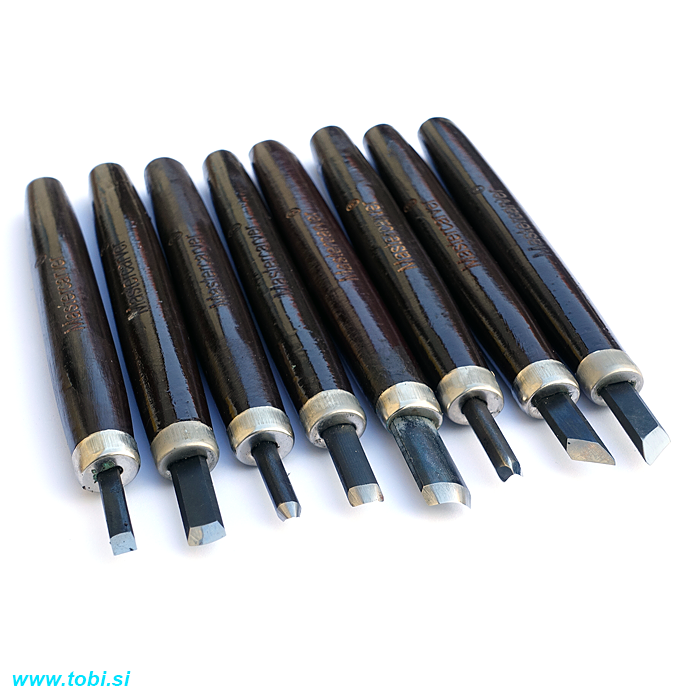 Our best detail tool value! Overall tool length 7”.